Chelsea are reportedly looking to hijack Manchester City's move to sign Napoli star Jorginho and that will also unlock the Blues' capture of Maurizio Sarri. 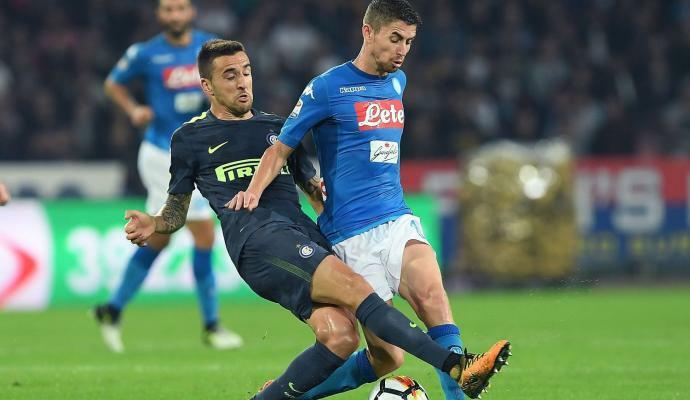 Jorginho has become one of the Serie A's best midfielders over the last few seasons and his performances for Napoli have attracted interest from Manchester City and Chelsea. 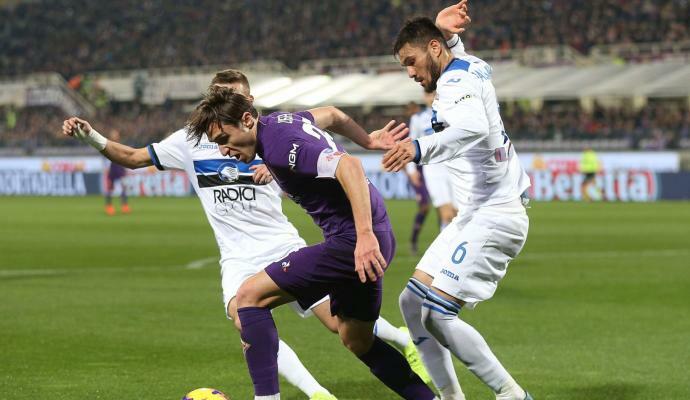 The Italian appeared in 33 Serie A games last season, scoring twice and assisting four times. Corriere dello Sport report that Chelsea are ready to hijack City's move for Jorginho by offering a higher fee than the Citizens. Chelsea's deal for Jorginho could unlock their capture of Maurizio Sarri, for whom the club have already help multiple negotiations with no concrete avail. 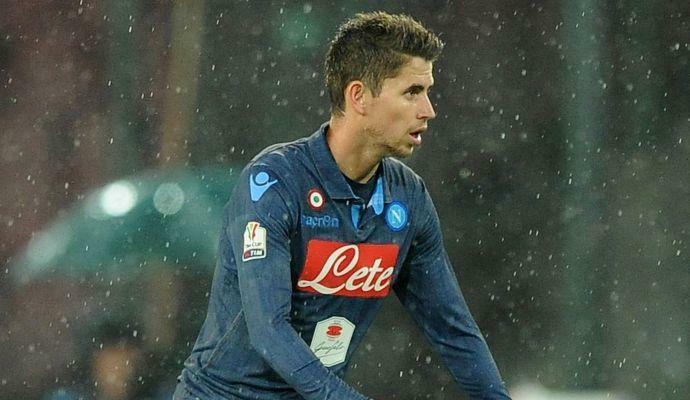 It is said that City and Napoli have been hassling over fee for bonuses in a deal for Jorginho and Chelsea could take advantage of that. 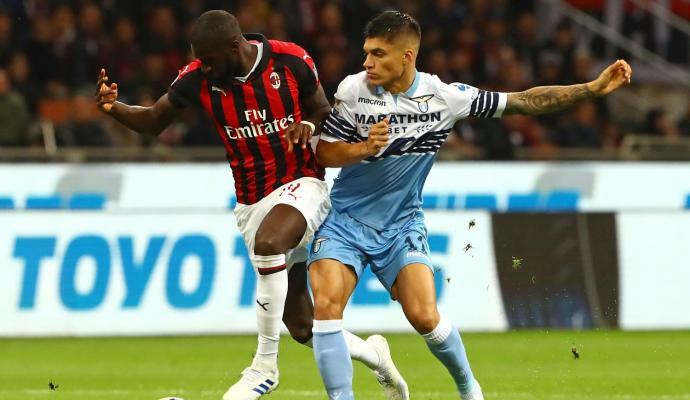 Napoli president: "Jorginho to Man City? It could be closed soon"